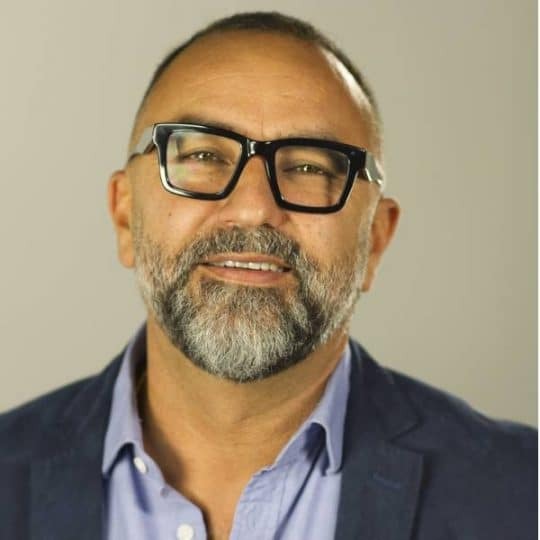 Led by his unwavering belief in social, personal, professional and global responsibility, Bernardo Moya is passionate about helping others through his book and his platforms NLP Life and The Best You. In his pursuit of self-improvement, Bernardo founded The Best You in 2009, and as Chief Inspiration Officer, continues to grow the company, which now includes 8 product lines, 26 international staff and numerous partners. He navigated economic adversity during the 2008-2009 recession by seeking opportunities, where others saw obstacles. Bernardo also runs Europe’s largest personal development trade fair The Best You EXPO, and is an entrepreneur, writer, publisher and television producer. He has organised and promoted seminars for the most highly respected figures in the field of personal development, among them are icons Sir Clive Woodward, Baroness Michelle Mone, Dr. Richard Bandler, Paul McKenna, Jason Vale. As the editor-in-chief of The Best You magazine, Bernardo has interviewed amazingly inspiring people, including Barbara DeAngelis, John DeMartini, Paul McKenna, Dave Asprey, Simon Sinek and many more.